Since may release date na, listed na ito sa mga To-Buys ko. Lots of things to do. Might buy this. 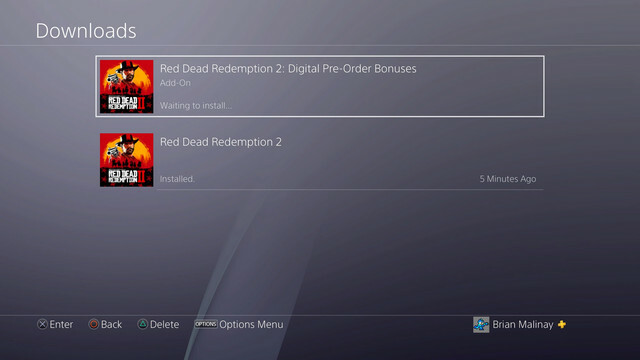 I haven't played a Red Dead game before. 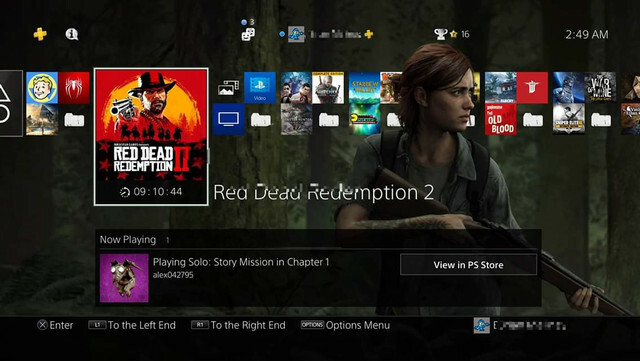 We need at least 105GB of disk space to play Red Dead Redemption 2. Whoa! ^^Yikes! Does this already consider the physical version or is that for the digital version of the game? Grabeh! This would take me approx. 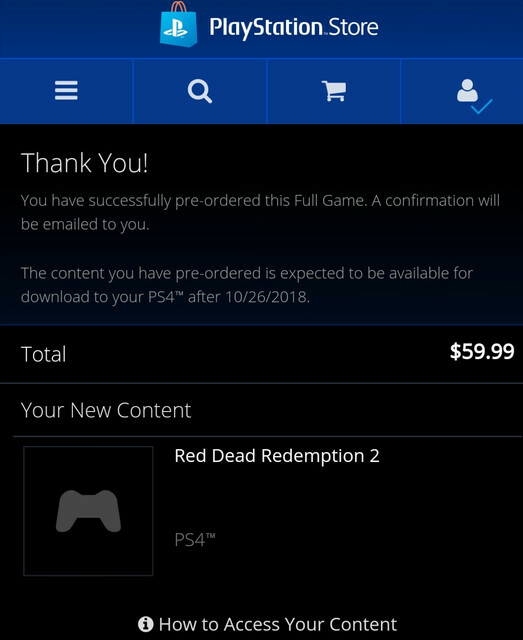 7-8 days to download with my connection speed. LOLZ! Aw. At that size, I'll get the physical release. Discounts be damned!!! Downloaded, installed and all set for later at lunchtime. Medyo bibilang pa ulit ako ng months or 1 year para kumuha nito. Dahil ba sa inflation kaya umabot ng 3K ang brand new standard edition nito? Dahil sa exchange rate kaya ganyan na kamahal ang games dito sa atin. Ang bagal lang ng progress ko sa game na ito. Still, I'm enjoying this very much. Very high production values and genuinely laughed at some of the "missions". I can see myself still playing this until the year ends. Really having a good time with the game due to the level of detail, and generally great story and writing. The mission design is pretty standard, and still structured similarly to how Rockstar games are usually structured. One thing I'm really disappointed with is that the shooting mechanics have not improved since RDR 1. I recently played RDR 1, and it's a bit disappointing that both mission structures and combat have pretty much remained the same. Shooting is legitimately bad as a third person action game (shooting responsiveness is so gimped that they have to really force your hand with aggressive auto aiming and lock on to make the combat work), with you really having to rely on dead eye and getting into cover to succeed. Otherwise, the game is good, but I see myself playing this mostly because of the story.